Find out who we are, and how we got here. Buying and selling cars is tricky. It’s time consuming. It’s stressful. At best, you get a good deal. At worst, you get a lemon. That’s where we come in. Who are we? 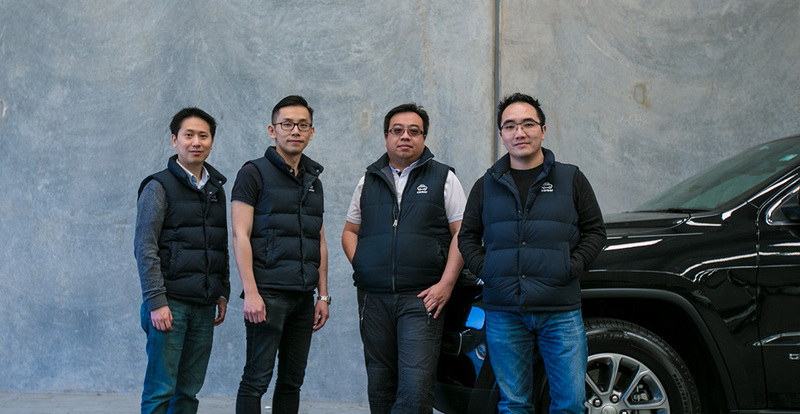 A group of highly driven, tech-savvy, car-obsessed guys from Melbourne. We realised Aussie consumers were wasting too much of their precious time trying to buy and sell cars. So we decided to make it easy. And just like that, Carbar Autos was born. Carbar Autos is a tech company that assists Aussie drivers to buy and sell their cars without all the hassle. Selling a car? Let us buy it from you. We’ll inspect the car, quote you a price and collect the car at a time that suits you. Buying a car? Welcome to the lemon-free zone. Every car on our website has been thoroughly tested and inspected, and must meet our extremely high standards. We’re so confident in the quality of our used cars that you can test it for 3 days or 300km (whichever comes first). Like it? Buy it! If you don’t, then we’ll come and collect it from you. No car yards. No pushy salesmen. Just the best value cars on the market.